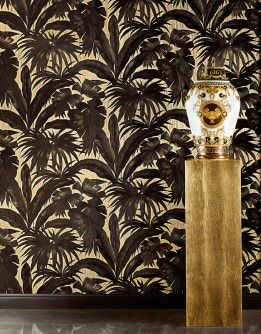 Glamorous wall covers reflect a joie de vivre, the essence of which is based on style, elegance and iridescence. 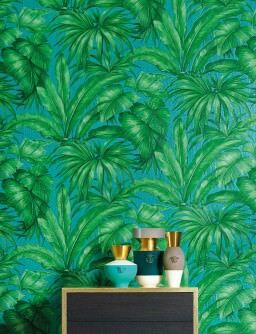 Our glam wallpapers are characterised by unusual materials, cutting edge printing techniques, fabulous three-dimensional patterns, iridescent colours, intricate details, and surfaces that play with the light. They are distinctive and full of passion. 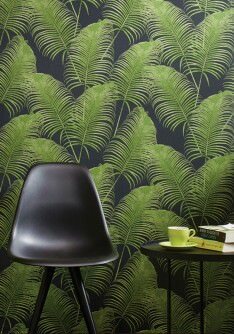 Yet despite their flamboyancy, they work in harmony with their surroundings, creating a vibrant and alluring living space. 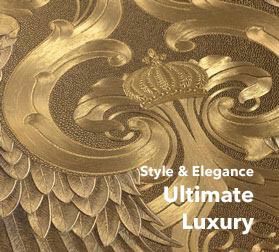 Give your home that certain “je ne sais quoi” and indulge in a generous dose of luxury. 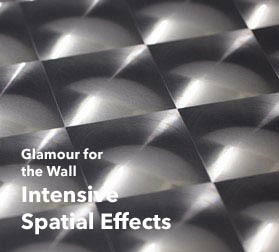 Glamorous wall covers satisfy any taste or style. 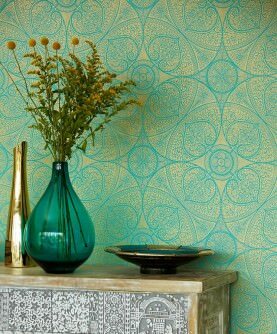 They feature elements from many significant epochs of art and borrow from Renaissance, Baroque, Rococo, and Art Deco, but they may also incorporate floral or graphic designs. What links them all is the intensity they lend to any room. 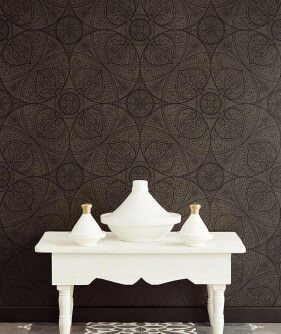 Sophisticated standards are achieved through the smart use of eye-catching colours, patterns and effects. 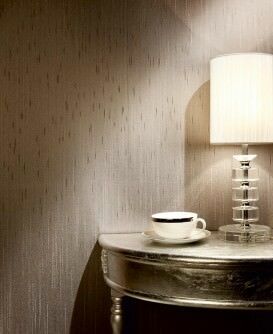 Be it a beautiful boudoir or an elegant lounge, glam décor will provide a talking point. 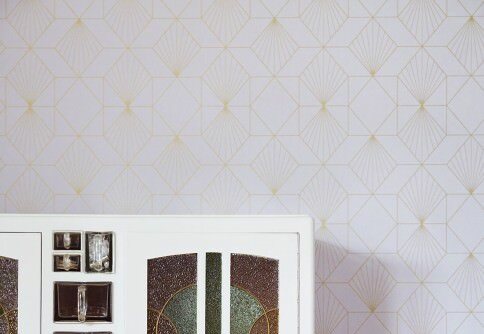 Classic modernism, grand style – you choose your own personal Glam Factor, we provide the wallpapers. 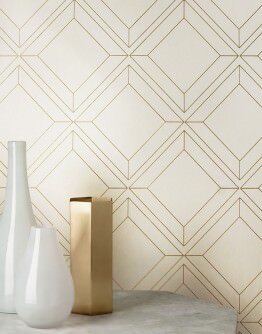 Discover the latest trends in Glamorous Wallpapers for the ultimate luxury in your own four walls. 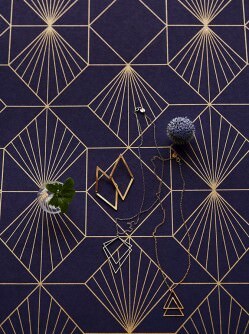 Which colours will provide the walls of your home with elegant glamour? 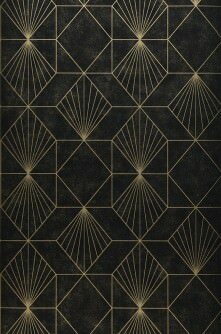 What is new in the world of innovative glamorous wallpaper design? 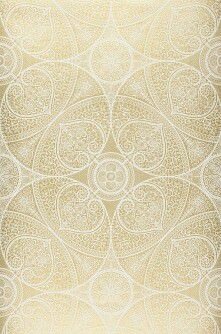 Is the focus on patterned wallpapers or are monochrome styles with spectacular details at the forefront? Reflect your own sophistication in your personal living space. 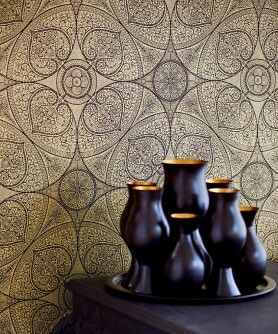 Dazzling wall décor, intricate detail and surprising compositions – there is certainly no room for ennui! Browse our shop and fall in love with your own personal favourite.